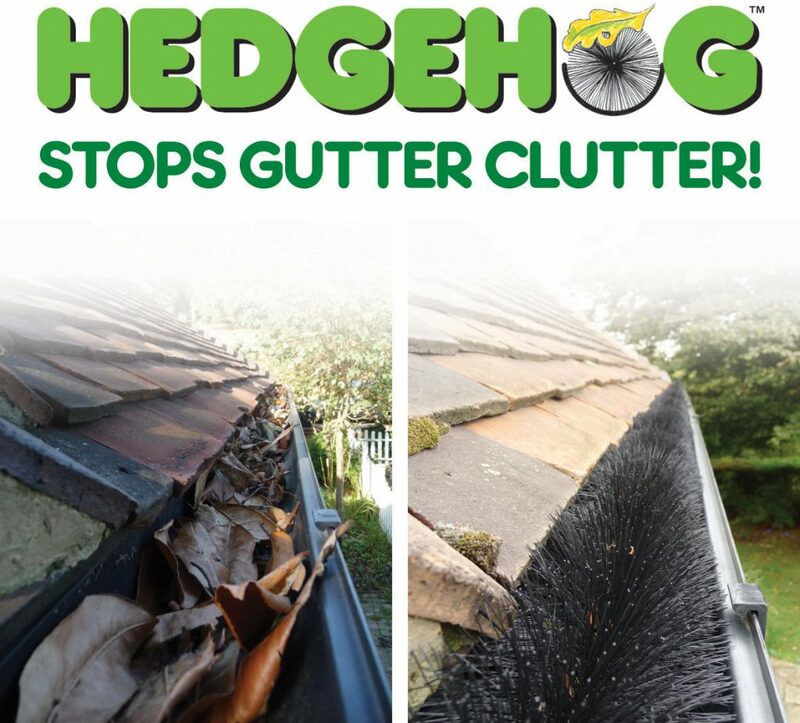 Home Latest Drainage News & Offers Introducing the amazing Hedgehog Gutter Brush! Introducing the amazing Hedgehog Gutter Brush! 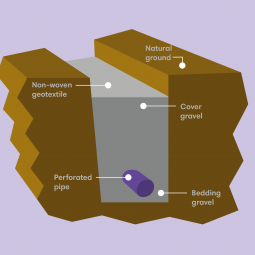 The Hedgehog Gutter Brush is the market leader where leaf guards are concerned. It is a virtually indestructible guard that will keep all your gutters, drains and channel drainage clear of leaves, twigs and rodents. We supply Hedgehog Gutter Brushes in black, white and brown styles to suit most common gutters and drains. 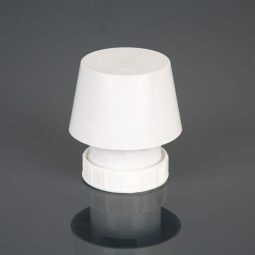 Any size is readily available, from 50mm to 200mm in diameter. 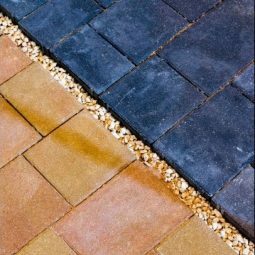 It is great for use on any gutter or drain situations, whether it’s domestic, commercial or industrial. DIY! It’s so easy to fit it yourself, so there’s no need to call anyone out. 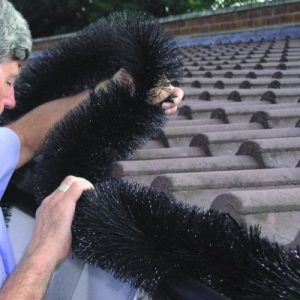 The Hedgehog Gutter Brush gives you peace of mind with a ten-year manufacturer’s guarantee. The product uses a stainless steel wire core and polypropylene bristles that are UV resistant. 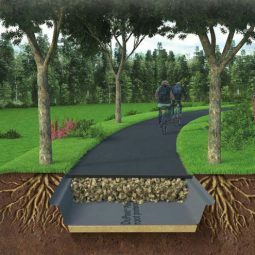 This creates a long-lasting, durable product. There is no need to keep climbing ladders to unblock your gutters. No more regular cleaning or calling contractors out for unblocking. Can be recycled and reused. Made in the UK, reducing harmful transport emissions.